Earlier this week, I saw Heaven is For Real. I didn’t really plan on seeing it – it was The Auteur and 1B’s suggestion- but I think I might have gotten even just as into the movie than either of them did. The movie and the novel from which it was adapted are based on a true story. 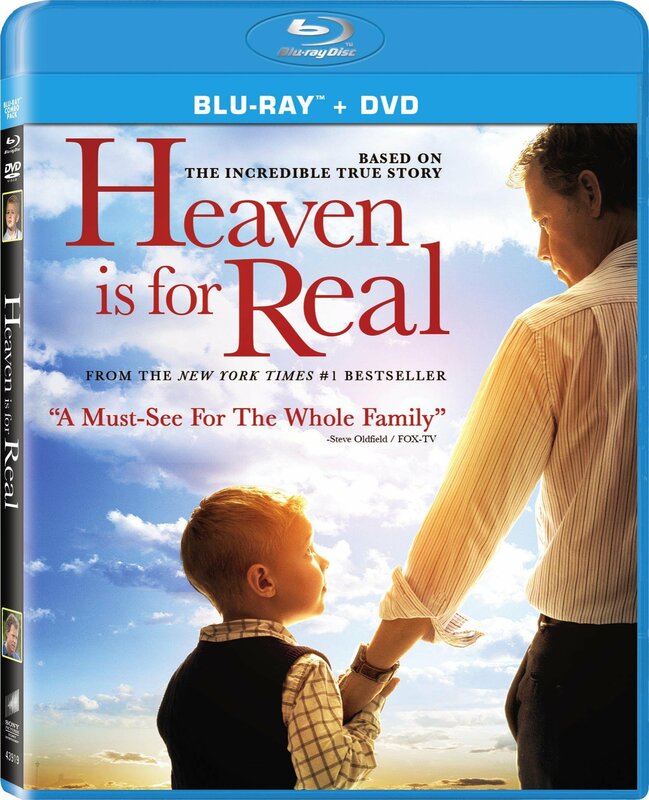 Here’s the story in a nutshell: Greg Kinnear plays Todd Burpo a minister whose son Colton claims to have visited Heaven after falling ill. Colton’s experience becomes the talk of the town forcing Burpo and eventually the town folk to examine their own faith. Like any good art, this movie got me thinking; not in the sense that it redefined or reaffirmed my spiritual faith, but it got me thinking about faith and spirituality again. Let me be absolutely clear: I am not a terribly religious man, but I do consider myself spiritual at times. I am not a fan of organized religion. When you stop and think about the whole concept of organized religion, the entire church hierarchy was established because people were generally illiterate and needed The Bible interpreted for them. I used to think that I don’t need anyone to explain The Bible to me. I’m educated, I’m a teacher. I can interpret The Bible for myself, I thought. While I was watching this movie, I realized how hypocritical that attitude is for me to have as a teacher. People defer to me to teach their children because of my training. People see me as something of an authority when it comes to education. The least I can do is have the same respect for clergymen and clergywomen. I think what really got my goat about this movie – and I can’t speak for the book or the true story – was the attitude that the members of Burpo’s church have about young Colton’s experience. One would expect even the most religious person to have a healthy dose of skepticism upon hearing about a trip to Heaven. However most of the community had the attitude of “C’mon Todd, you don’t really believe in all this Heaven stuff do you?” The film does a good job of demonstrating logical, rational explanations for Colton’s experience; but the churchgoers seem to reject Colton’s experience outright. A question I think the director should have addressed is when it really comes down to it, how much do you believe in that which you claim to hold so dear? This entry isn’t a pro-Christian piece, or even a pro religion piece of any sort. But the fact is humans established religion(s) to explain those things that we can’t really explain. Why are we here? What is purpose in this world? What happens when life ends? These are all questions that religions are established and the answers require – no pun intended – a leap of faith. There’s no scientific or rational evidence to back up an religious doctrine but that’s the point. You trust in something when you don’t have all the answers. That’s something the film makers should have preached to the audience.